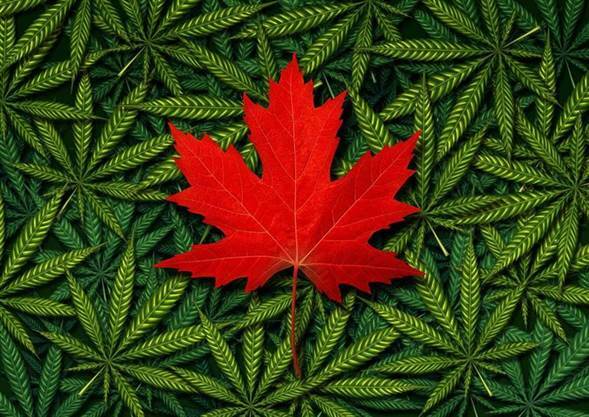 In Canada, there are three different markets in which you can procure cannabis. There’s the first market, which we might deem the white or legal market, the grey market, and the black market. To ensure that you are consuming cannabis safely and legally, you should know which market the cannabis you are consuming comes from, and what the possible ramifications of purchasing cannabis from that market are. The legal market is the market that operates within the established framework of Canada’s cannabis laws, enacted October 17, 2018. The framework is incredibly complex, and it might help to peruse some of our earlier blog posts to understand that various cogs and gears that help move this market. Legal cannabis must follow strict packaging guidelines. The largest font on the label must be found within a yellow warning box describing risks associated with consuming cannabis. There must be a “stop sign” THC symbol on the label advising consumers that the product contains THC. The THC content must be displayed on the packaging, and an excise stamp indicating that appropriate excise taxes have been paid must be affixed to the packaging. Should any of these elements not be present on your cannabis packaging, it’s possible you’re purchasing cannabis from an unlicensed vendor. Doing so is illegal, so precautions should be taken. There is a prominent grey market for cannabis sale, especially in Ontario and BC. Grey market retailers are those who are selling cannabis illegally, but without facing legal consequences from police. Police will often cite two reasons why grey market retailers are allowed to operate: an overabundance of grey market retailers, and a lack of police resources. Given that cannabis is now legal, the police in many districts opt not to bother shutting down grey market dispensaries; it’s simply not worth the effort. That said, running such a dispensary or purchasing from them is still illegal, and should police decide to enforce the law, the market goes from grey to black pretty quickly. Black market cannabis is the most stereotypically illegal stuff, a guy pulling up in a Sunfire with a Ziplock bag full of cannabis and a cash-only exchange. These kind of deals are the most illegal, and thus carry the most risk; there’s no framework for checking the quality of the product you are purchasing, nor are there assurances if you are defrauded by the dealer. There are other questions that enter the “grey” realm of legality. Take this one for example: if you have a friend who has purchased marijuana legally, then they give you an edible as a gift, is that legal? What about if you purchase the edible from them instead? What if they give you an edible made from grey market marijuana? Or if they sell to you that same edible? How the legality of it all changes might not seem perfectly clear, though there’s no doubt that the safest scenario is the first (the sale of edibles is illegal, and you can’t purchase cannabis from an unlicensed retailer). 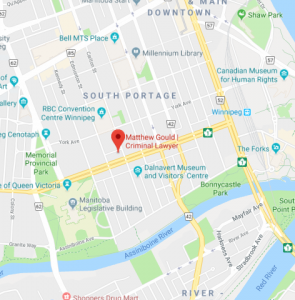 For any questions you have about the legality of cannabis you’re looking to purchase, or if you have a court case involving possession of illicit cannabis, a recognized Winnipeg criminal lawyer could be your best chance of getting the answers you need.